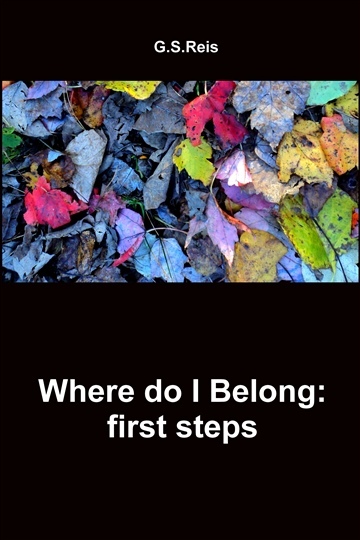 Where do I Belong: first steps is a book of selected poems and photographs. The poems and pictures in this book were created between 2010 and 2013 in the United States of America, Brazil, Chile and United Kingdom. Each poem interweaves with the photography carefully attached to it. There is a deep relationship between them. I've meditated politics, human feelings, life and death while I was writing this book. P.S. : The link www.wheredoibelong.blog.com unfortunately is not available any more.